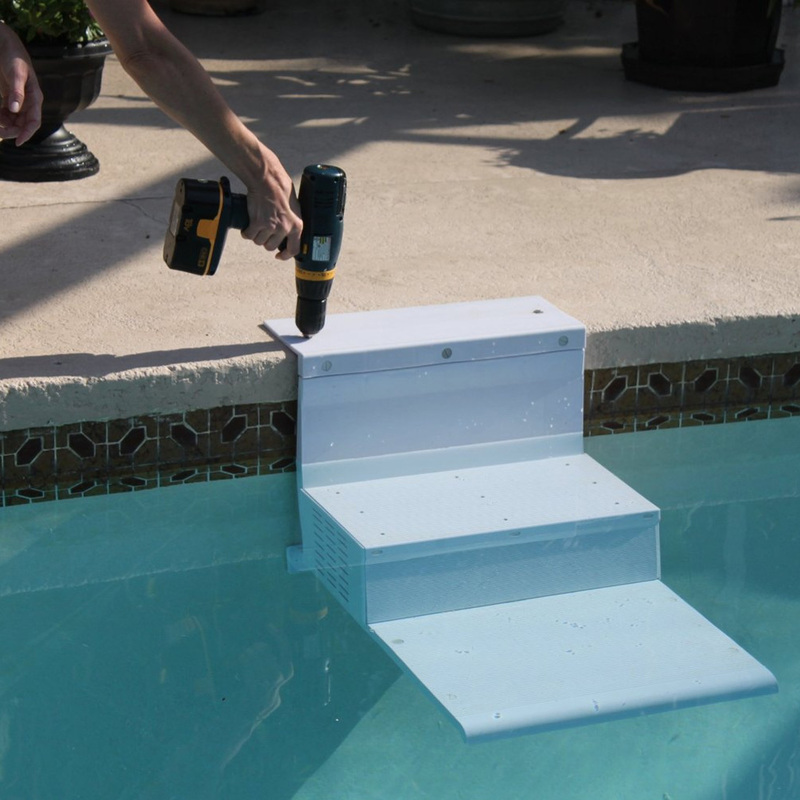 The PoolPup Steps were designed and developed by a pair of dog breeders for the sole purpose of preventing canine drowning accidents. It gives owners’ peace of mind when their dogs are near pools and spas. 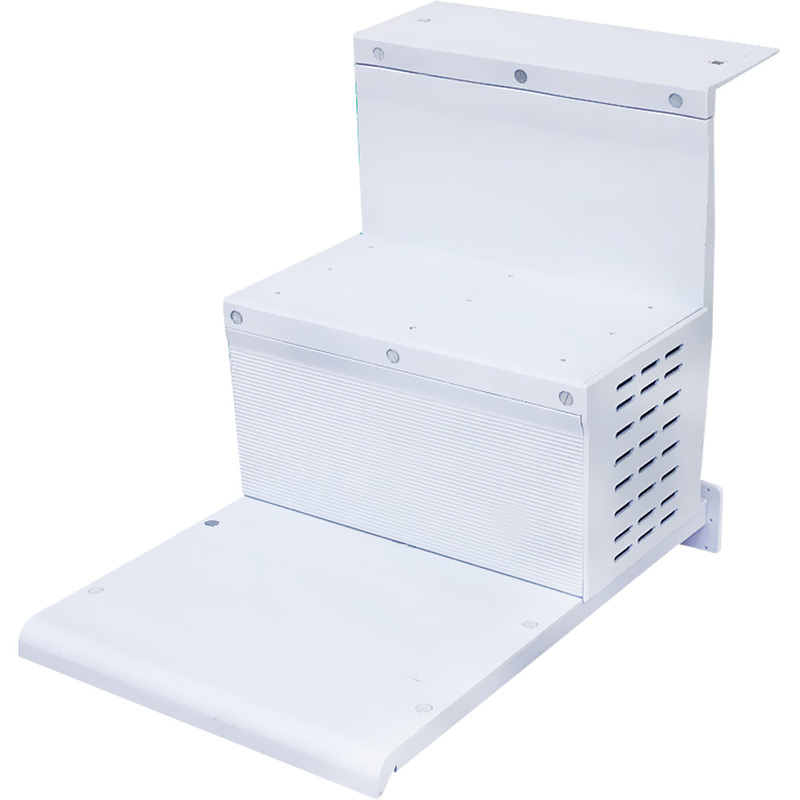 The PoolPup Steps work with both in-ground and above ground pools – and will not damage your vinyl liners. 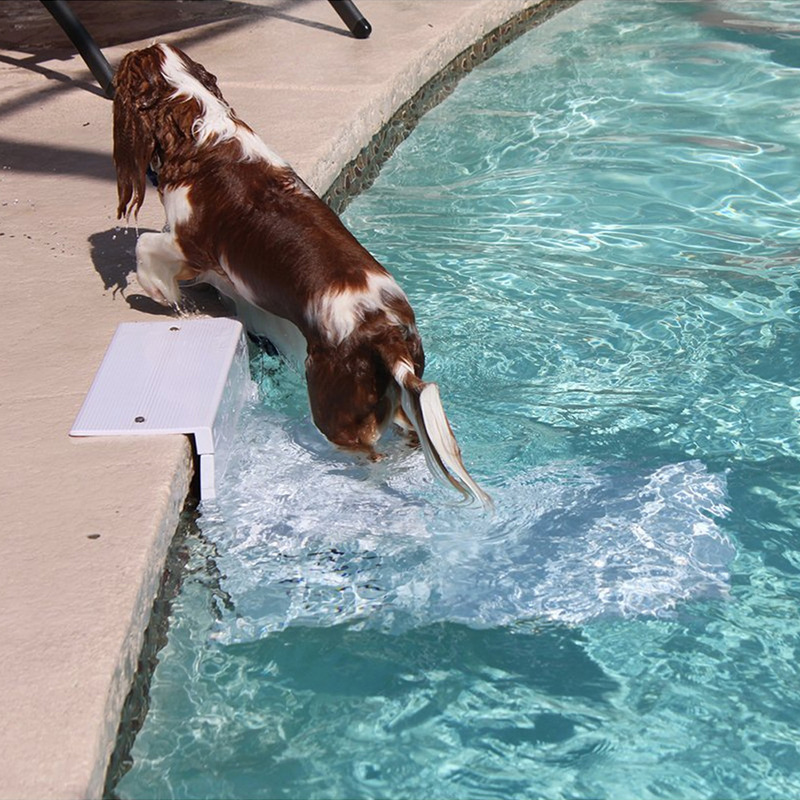 It is a convenient way for your swimming dog to get out of the water easily and an excellent safety device while you’re away from the pool. 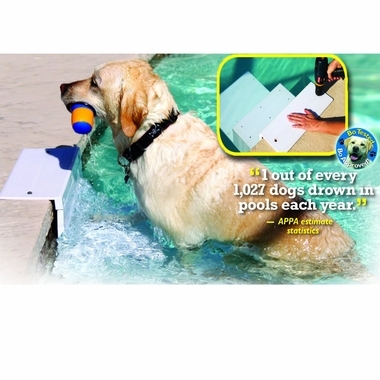 PoolPup Steps are a convenient way for your swimming dog to get out of the water and an excellent safety device while you're away from the pool.